Sony Pictures’ dreams of its own Marvel movie-verse are very much alive, because Venom easily bested its competition at the movies yesterday with a Friday gross of $32.75 million. Variety is reporting that Sony’s Venom is on track to earn $80 million in its opening weekend. That number far exceeds initial projections of the film earning $55-70 million once it opened in 4,250 locations nationwide. After setting the record for October preview screenings on Thursday, Venom will likely have the top October opening in box office history as well as the seventh highest opening of 2018 by Sunday’s end. The previous record-holder for October was Alfonso Cuaron’s Gravity, which made $55.7 million during its opening weekend in 2013. Venom‘s number represents a 22% increase over that film. Bradley Cooper and Lady Gaga’s critically acclaimed remake of A Star is Born lagged behind with $15.8 million, bringing its total to an estimated $43-44 million. Rounding out the top three is Warner Animation’s Smallfoot, which added $14 million to its eight-day theatrical run. 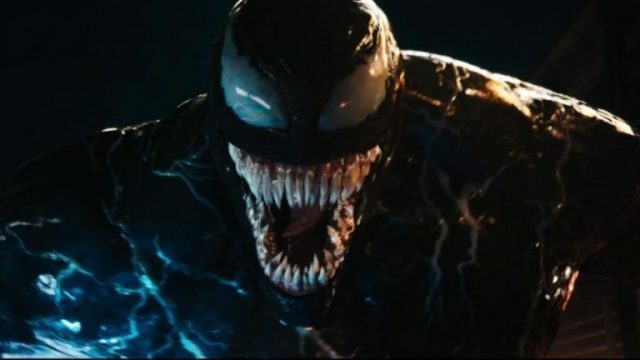 Regardless of the film’s obvious disconnection from the Marvel Cinematic Universe, The Hollywood Reporter notes that Venom‘s opening weekend gross could surpass that of Marvel Studios’ most recent offering, Ant-Man and the Wasp, which opened to $75 million back in July. This would bode well for Sony executives, whose plans for their own shared universe of films based on Marvel characters largely depended on Venom‘s success. This news flies in the face of the film’s critical response. Venom currently holds a disappointing 31% score on Rotten Tomatoes. However, the audience score sits much higher at 89% and the film also holds a B+ CinemaScore. 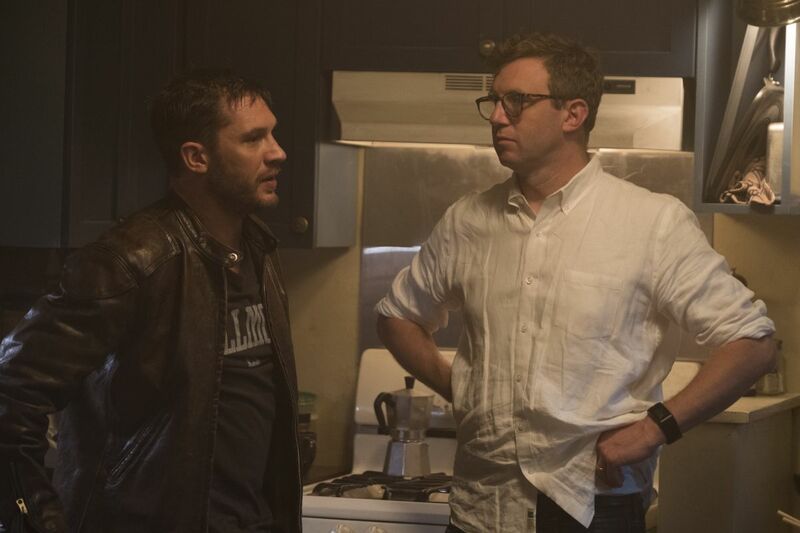 How do you feel about Venom‘s blockbuster $80 million opening? Does this make you want to see more Marvel adjacent movies by Sony? Let us know in the comment section below!